Today is Halloween. 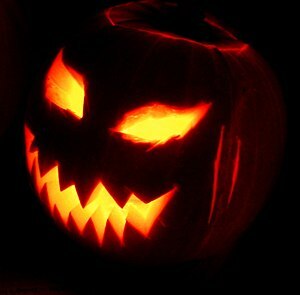 The name “Halloween” is actually derived from “All Hallow’s Eve“, that is the day before “All Hallow’s Day” or All Saint’s Day. All Saint’s Day was and is a Christian, primarily Roman Catholic, holy day which celebrates all the saints in Heaven and includes prayers for those in Purgatory. Halloween, however, is not a Christian holiday. It seems to have come from the Celtic festival of Samhain, which was a summer’s end or harvest festival. The Celts celebrated Samhain with bonfires to ward off evil spirits and sacrificed animals and sometimes humans to their gods. This pagan heritage has made Halloween controversial among Christians at times. The Protestant Reformers in England did not like the holiday and tried to suppress it because of its pagan and Roman Catholic origins. The Scots were more lenient and Halloween is celebrated there more than in England. The Irish, of course, still celebrated it as they remained Catholic and true to their Celtic Heritage. Halloween was not much celebrated in America until large numbers of Scots and Irish immigrated here during the nineteenth century. As for the customs which have grown up around Halloween, it would seem that carving pumpkins into jack-o-lanterns is an American innovation. The Scots and Irish used turnips. Pumpkins, which are native to North American, turned out to be larger and easier to carve. Trick or treating seems to be derived from the Scottish custom of guising. Guising is the custom in which children would go from door to door in costume begging for treats and performing a trick or song in return. This custom was first noted in America in the early twentieth century. Trick or treating became the custom by the 1930’s. Haunted houses have also become popular since the 1970’s. So, Happy Halloween, or Samhain. 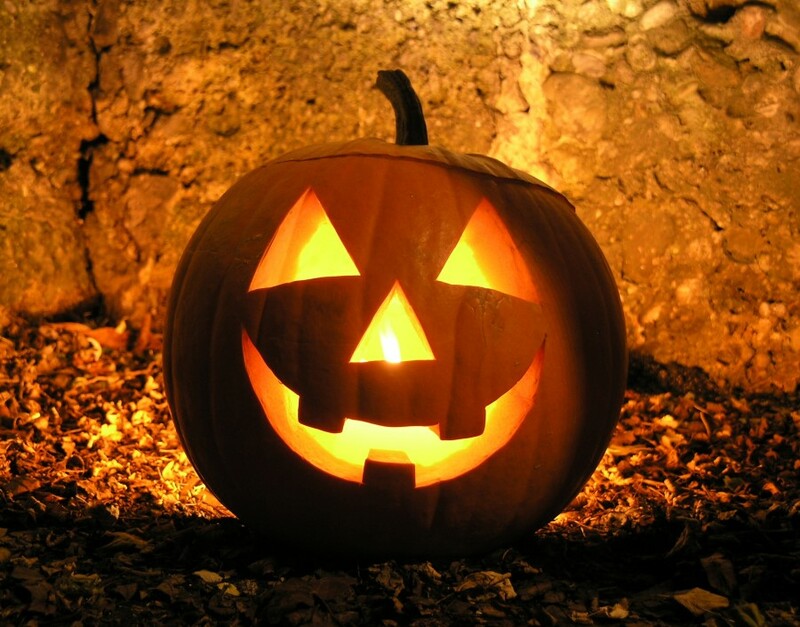 Should Christians Celebrate Halloween? (onthebema.com) I think it’s okay and so does this pastor. The name “Halloween” is actually derived from “All Hallow’s Eve“, that is the day before “All Hallow’s Day” or All Saint’s Day. All Saint’s Day was and is a Christian, primarily Roman Catholic, holy day which celebrates all the saints in Heaven and includes prayers for those in Purgatory. It’s Halloween today. They are putting off trick or treating until tomorrow evening because of the rainy weather we are having. It’s Halloween today and in a few hours the children will be out trick or treating. I think I will use my post from last year to write about Halloween. Today is Halloween. It doesn’t much feel like it since in Madison we had trick or treating last Saturday. Still, I thought I would mention it and say a few words.